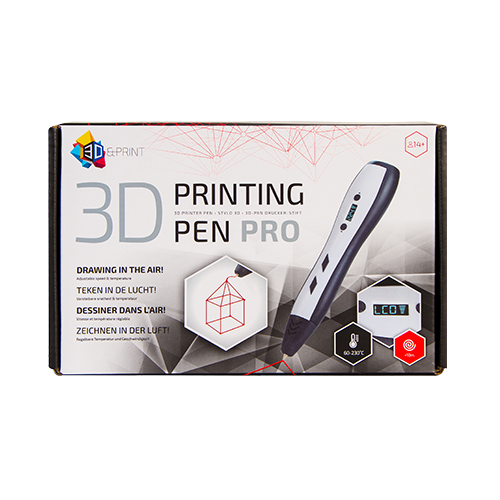 3Dandprint is our brand for high quality 3D pens at competitive prices. 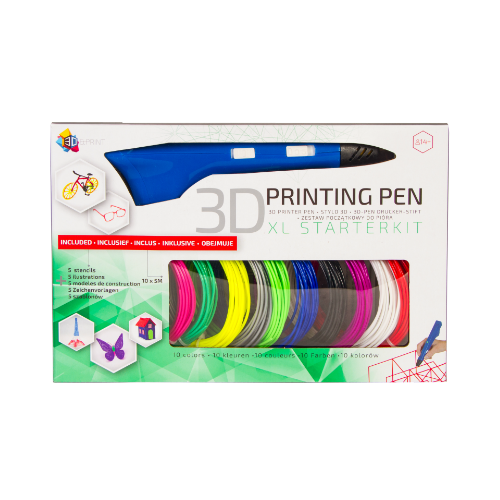 3Dandprint can provide you with everything your consumer needs to get started with drawing in 3D; 3D pens, filaments and accessories like 3D blocks and tracing paper. We make complete starterkits and we offer filaments only. 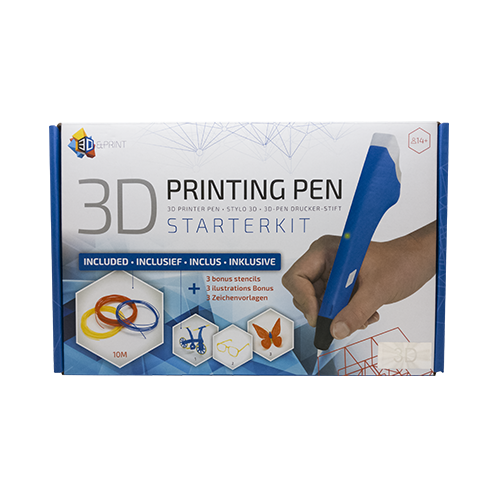 3Dandprint focusses on different target audiences; we have 3D pens for children, for creative starters and we have an advanced version with additional speed and temperature settings for the advanced hobbyist. All our 3D pens are carefully tested. Check our 3Dandprint website our contact us for more information. With a 3D pen you can create amazing 3D drawings in the air! The 3D pen works with filaments, making you feel like you are crafting with plastic. 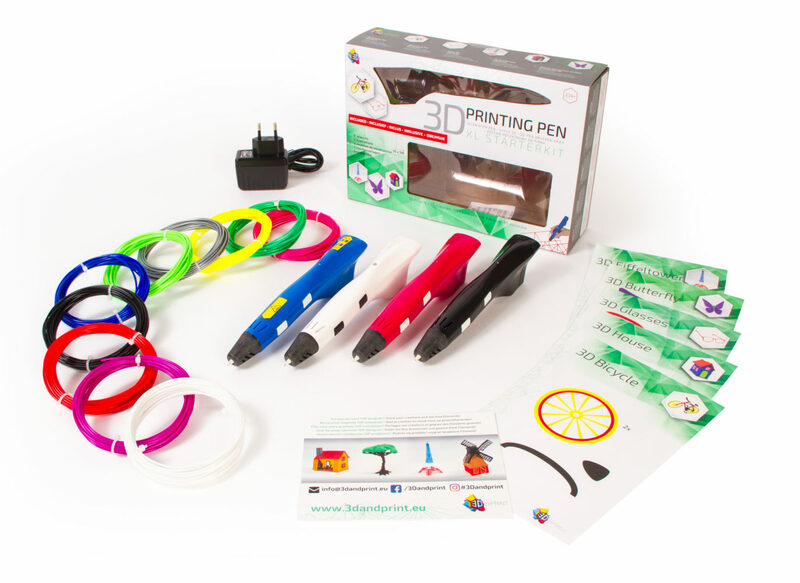 The 3D pen is suitable for creative, educational and professional use. For children as well as adult hobbyists! You aren’t restricted to just making drawings. You can create everything from jewellery, construction models, figurines, letters, candleholders and even grand works of art. The possibilities are endless. Check our productvideo for more information or visit the 3Dandprint website.